Meet Ben Smith, the man who is currently just over half way of his challenge to run 401 marathons in 401 days, raising £250k for two fantastic charities ‘Stonewall’ and ‘Kidscape’, working tirelessly to combat bullying in our schools and society. Get involved yourself by joining him for a marathon, or part of one, donating, buying merchandise or supporting him with accommodation/treatments/food. Find out more at the 401 website. 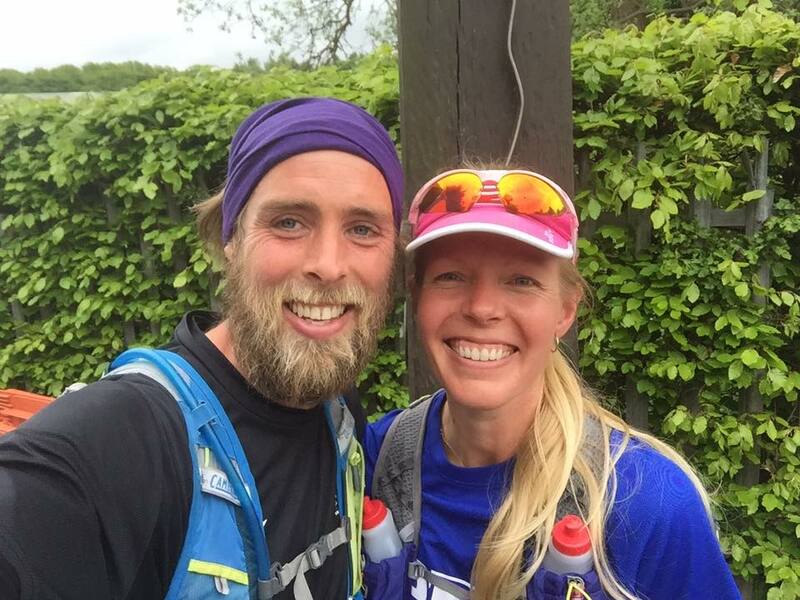 Running with Ben has really put things into perspective for my upcoming challenge to run the length of The Netherlands, 500km in 5 days with my friend Marina, it is going to be so tough and we are going to be exhausted, I was exhausted after only 2 marathons back to back! Find out more about our #SimplyRunderful challenge here.